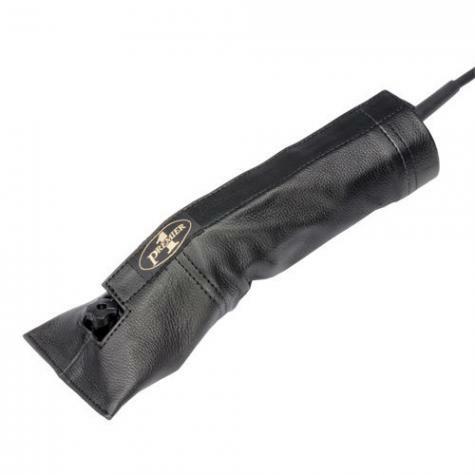 Genuine leather sleeve to care for and enclose your Premier 4000c clipper machine. Preferred by those that place multiple units in a fitting or tool box. Protects entire Premier 4000c clipper machine (not just the head) when not in use. Velcro design allows quick and easy removal of protective sleeve. Clipper units with blades attached will fit into sleeve. Designed for Premier units, may not work for other brands. For precise removal of fleece and hair. Easy to set up and tension. A powerful, lightweight, cool and quiet motor delivers more torque to the clipper blades. Two uses in one! Interchangeable clipper head fits onto same motor as our shearing machine.